Our events cover the essential topics to help you grow your business, plus create powerful collaboration and networking opportunities. Events are free to Flock members and £20 for non-members. 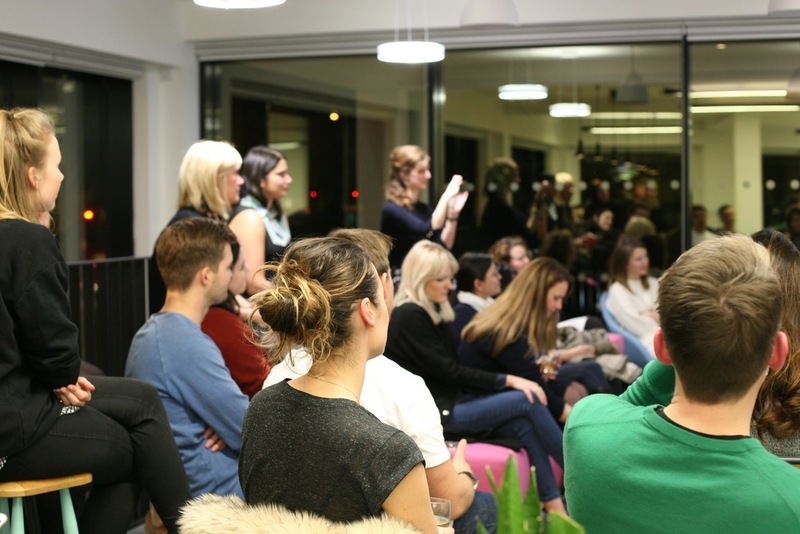 Our 2017 Meet-Ups will be hosted by one of our founding members - Lacey Hawkins - at her co-working space Hunter Collective, a members-only practical workspace for freelance beauty and fashion professionals.